Some of the best cruise deals and sales events are available from January through March when cruise lines are booking trips for the peak of the cruising season. If you’re booking a cruise, we suggest you consider cruise insurance, because many of our top reasons for getting travel insurance apply directly to cruise trips. 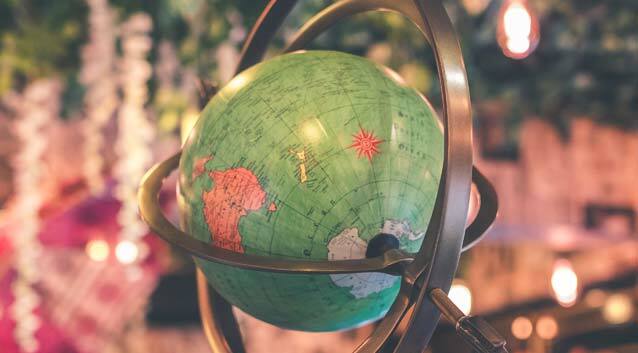 Cruise travel insurance can offer a unique global solution if your health insurance provider doesn’t extend coverage outside of the United States. Note that Medicare, in particular, may not provide coverage internationally. If an insured experiences a sickness or injury on their trip they can utilize their cruise travel insurance plan to seek reimbursement for otherwise potentially burdensome medical expenses. Many cruise insurance plans can also help in the event of a medical emergency. According to the Centers for Disease Control and Prevention, medical evacuations by air ambulance can cost $50,000-$100,000 and must be paid in advance by travelers who don’t have insurance.¹ Such travel insurance plans, like those offered by Generali Global Assistance, provide travelers with access to a 24/7 international emergency hotline and coverage for emergency medical evacuations. If you’re forced to cancel your cruise, how much of that prepaid trip cost could you get back? There are often cancellation penalties tied to travel purchases, especially cruise trips, and you could get a portion of your trip costs back or none at all. Those penalties tend to get more severe as the departure date gets closer. This is where Trip Cancellation coverage can help you. Many things can happen between the time you book your cruise and the start of your vacation that could affect you or your traveling companions or family members and force you to cancel your trip—sickness, job loss, and even flight cancellations due to adverse weather or an airline strike. Luckily, travel insurance is a small investment against the full cost of a cruise and Generali Global Assistance plans include Trip Cancellation coverage that can provide reimbursement for a canceled trip. This could be an especially important coverage if you’re cruising during hurricane season. 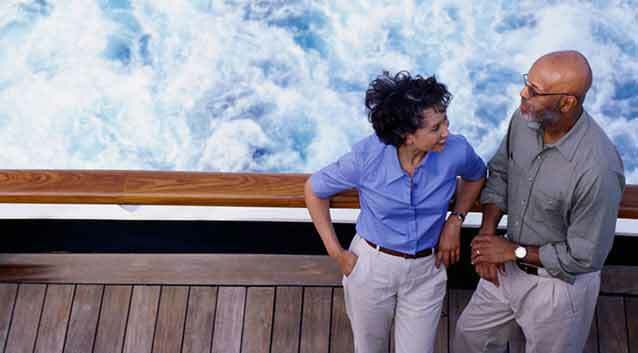 Cruise trips differ from self-directed travel in terms of itinerary. If a self-directed traveler encounters a flight delay at the start of their vacation, they could suffer inconvenience and financial loss but they won’t, quite literally, be missing their boat. Delays due to inclement weather or other unforeseen events can result in amplified problems for cruisers, such as forfeited prepaid trip arrangements, additional transportation expenses, and the necessary purchase of accommodations and meals while delayed. Many travel protection plans include coverages that can reimburse for such expenses. Review a plan’s Description of Coverage or Policy for a complete schedule of benefits and full details on coverages like Trip Interruption, Travel Delay, Missed Connection, and Baggage Delay. I didn't think we would need this trip coverage but health issues forced us to cancel our cruise. I'm glad we bought the policy. A carefully planned trip should be carefree. If you book a cruise during the cruise deals season, or anytime, travel insurance can help in case a covered event disrupts your trip. Travel protection plans from Generali Global Assistance frequently include the above-mentioned services and coverages.